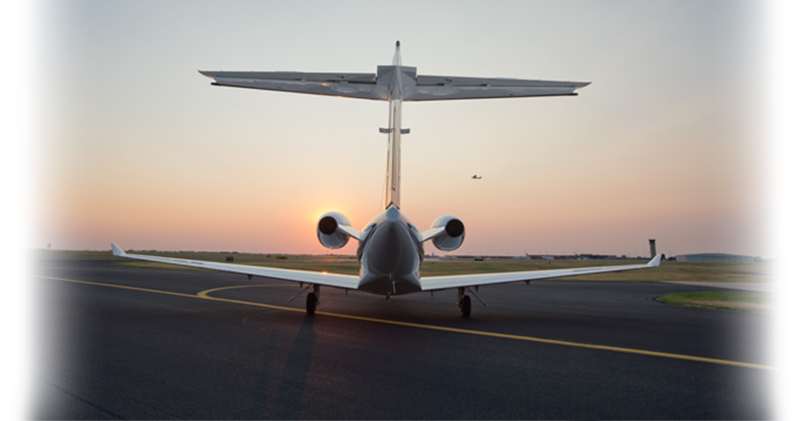 With the goal of helping aircraft owners/operators to better manage their aviation assets our team has great expertise in the aviation business. We help corporation/operator to establish important strategies for the reduction of operational costs, tax benefits, greater marketability of the aviation assets. According to the FAA forecast, the commercial air transportation industry will grow at an average of 3.7% over the next five years. The formation of Airtrade Group is a result of the background of its Directors and the commitment of its team. For the last 25 years, we have gathered the expertise in numerous business aviation activities and have proudly attended our customers on their needs. The principals of the company hold high degrees in Aeronautical Engineering and Information Science with many pos-graduation courses. Aircraft acquisition consultancy has been our most important service on which we have served more than 200 customers throughout the years and around the world.. Copyright © 2012 Airtrade Aviation. All Rights Reserved.